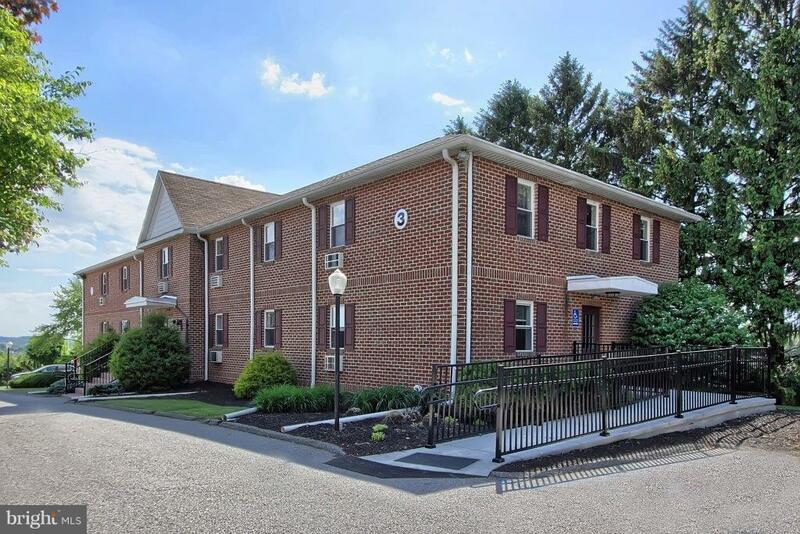 Professional office space for lease, conveniently located on Route 24/South Cape Horn Road. Suite 6B is 574 SF consisting of reception area/office, large open area, private office and private restroom. Rent is $675 per month gross. This suite is located in building #2. Suite 19 is 3,000 SF consisting of multiple sized offices, conference rooms, bullpen area, restrooms, kitchenette, and private entrance. Rent is $1,750 per month plus electric and natural gas. This suite is located in building #3.There is a $75.00 non-fundable application fee for all tenants and must be paid up front. Suite 6D is 1,500 SF, rent is $10.00/SF Gross Plus Electric, located in Building #2.